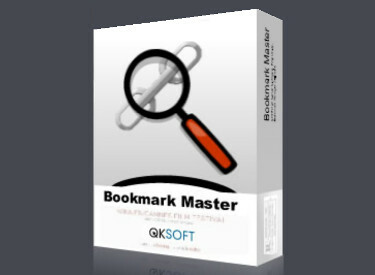 Bookmark Master is a professionally designed tool to check dead links in your Favorites Links of Microsoft Internet Explorer, and search keywords directly from their webpages. 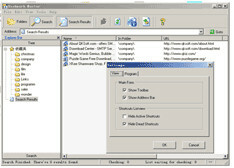 Bookmark Master is a simple to use tool which manages, edits and searches your favorite links in Microsoft’s Internet Explorer browser. Bookmark Master lets you keep on top of your favorite links with adjustable threads (found in the Settings Panel). It also comes with powerful search functionality. Bookmark Master lets you search for keywords among all your favorite links. It also gives you extremely detailed information about your bookmarked links including the name, URL, folder path, access time, connection success time, creation time and the web page title.